Star Wars fans may be dismayed to hear that the U.S. will not be building a Death Star after all. The White House finally responded to a petition with nearly 35,000 signatures calling for a Death Star to be built for a “strong national defense” and job creation. While a Dark Side spacecraft may be a few years away, Shawcross reminded readers of the U.S. participation in the International Space Station. Read on after the break for the full White House response. 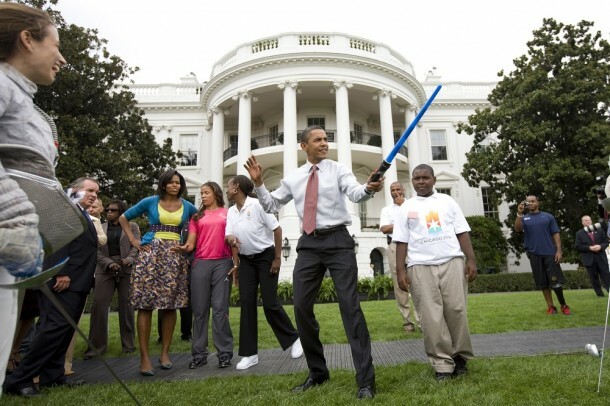 OFFICIAL WHITE HOUSE RESPONSE TO: Secure resources and funding, and begin construction of a Death Star by 2016.